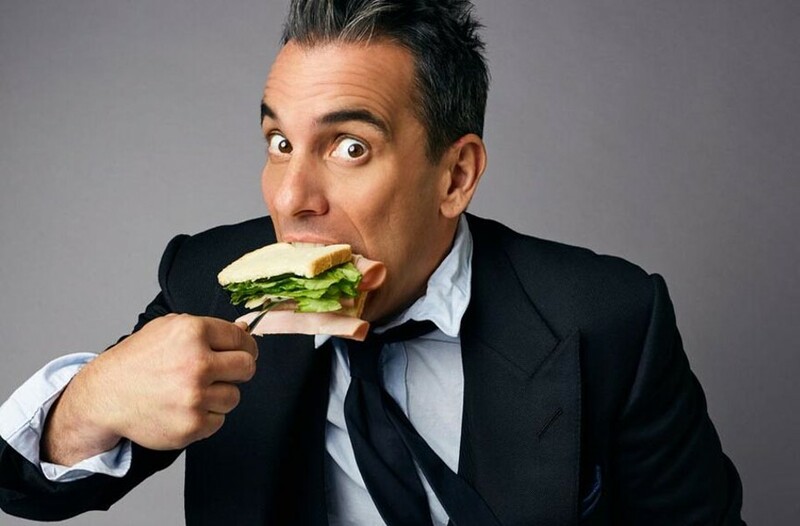 Sebastian Maniscalco at the Carpenter Theatre | Night and Day | Style Weekly - Richmond, VA local news, arts, and events. If you’ve seen his brand new Netflix special, “Stay Hungry,” you know that this energetic Italian-American comic relies heavily on everyday observations and physical comedy, namely goofy faces. Last year he won Billboard’s inaugural comedian of the year award, and he also acts in movies: He was in “Green Book” and he’ll play mobster Crazy Joe Gallo in the upcoming Martin Scorsese film “The Irishman” with most of the cast of “Good Fellas.” Not a bad year. 7 p.m. Tickets cost $41.75 to $61.75. dominionenergycenter.com.